In the 1990s Vera Heyer, a Black German lady, began building a collection of books about the black experience in Germany. Unfortunately she died before she could see her dream become true. 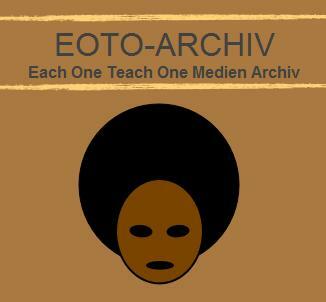 A new project entitled ‘EOTO-archiv’ is set up to realize Vera Heyer’s dream to preserve this important part of black German history. What is the Each One Teach One Archive (eoto-archiv.de) in Berlin, Germany, about? To get literature by Black authors about Black life experiences globally is not an easy thing to accomplish in Germany. And if we are speaking about literature that is already some decades old, it gets even harder. Books that were published either in German or English language by African, Black European, Caribbean, and African American authors can oftentimes only be found in second hand / antiquarian bookshops or in libraries. 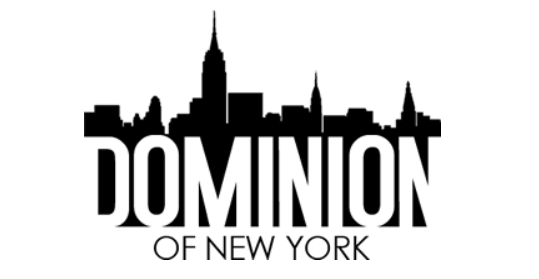 To make the diversity of global Black life experiences accessible to a wide audience including the next generations, it is indispensible to maintain such books. This has a special importance if it concerns books written in German language as they offer the unique opportunity for readers to learn about Black literature even without mastering the English or French language. Many literature highlights are still first translated in one of these two languages. 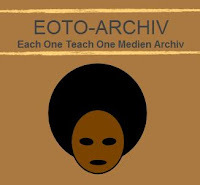 The Each One Teach One Archive (www.eoto-archiv.de) project in Berlin aims to make an existing archive of about 2000 Black books accessible to the public through building a library structure for it. It is a project that was originally initiated by Vera Heyer, a Black German lady who started building the book collection already in the 1990s. Unfortunately Vera died before she could see her dream become true which is to create a public place for these books so that the goal which was meaningful to her - teaching and learning through literature - can continue. Currently the Each One Teach One Archive is in the process of being established which includes documenting and structuring the literature, getting a voluntary association registered in order to be able to able for funds, and ultimately to look for an appropriate location in Berlin. In the meantime while building the project the initiators are using their blog to get people interested in this initiative and to network with other organizations and individuals for whom the topic of knowledge transfer is also essential in their work. An important aim is to get the next generation, the youth, involved from the beginning. When the project is “live”, the message ‘Each One Teach One’ shall be exercised amongst all participating generations and include all different types of literature (oral and written) and ultimately help create new literature for the future.